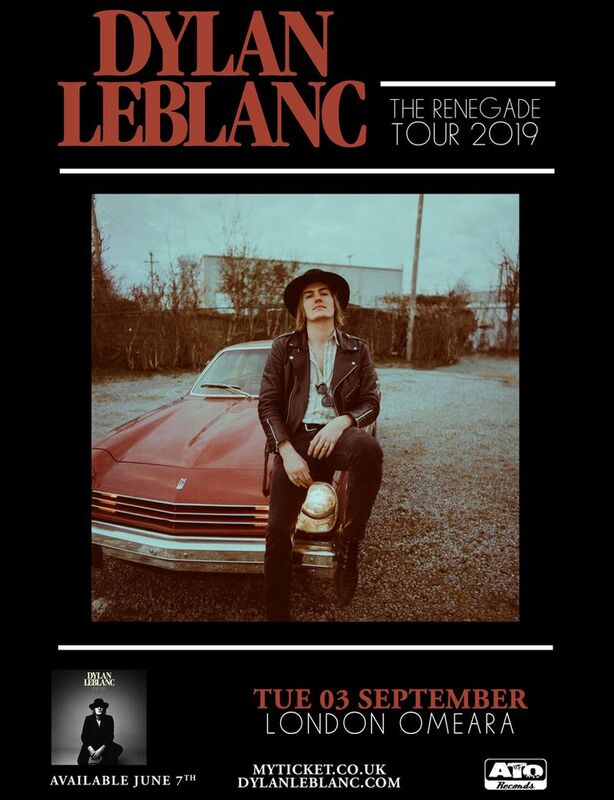 ATO is excited to announce Dylan LeBlanc’s new studio album Renegade, produced by Grammy Award winner Dave Cobb (Brandi Carlile, Chris Stapleton, Sturgill Simpson), available everywhere June 7th. Pre-order the album on limited-edition vinyl and listen to the scorching 80’s inspired title track below. See him live in London this September.